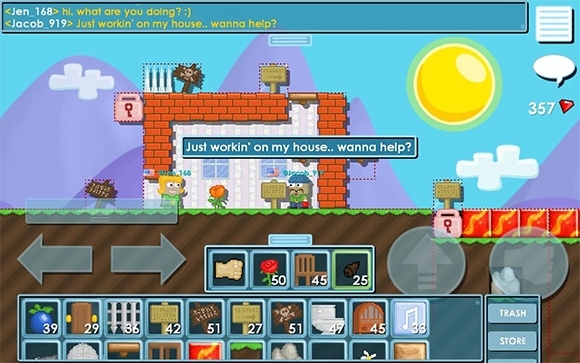 This independent video game since its inception in 2009 has been very popular among gamers. 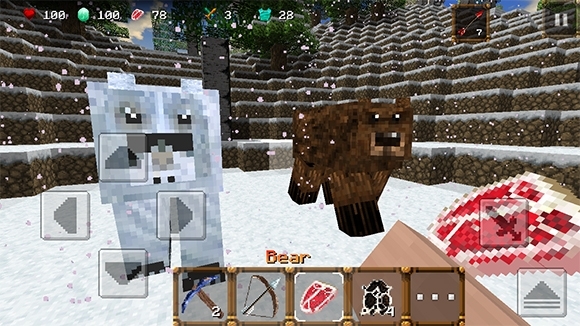 Download Minecraft and similar games like it from our list of Minecraft Game below. 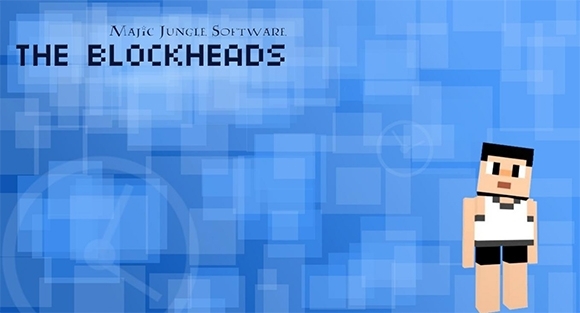 This game is available in the platforms of Windows, Mac OS X, Android, iOS etc. 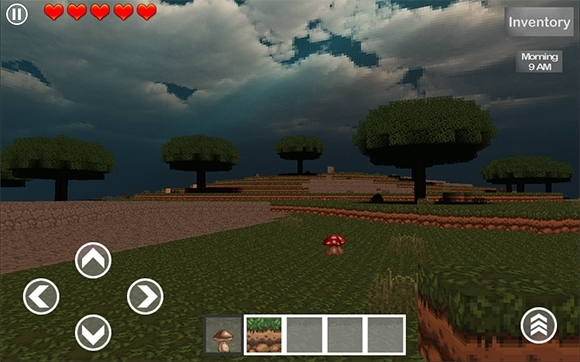 Check out Minecraft Classic, if you want a strategy game that prompts you to use your mind. 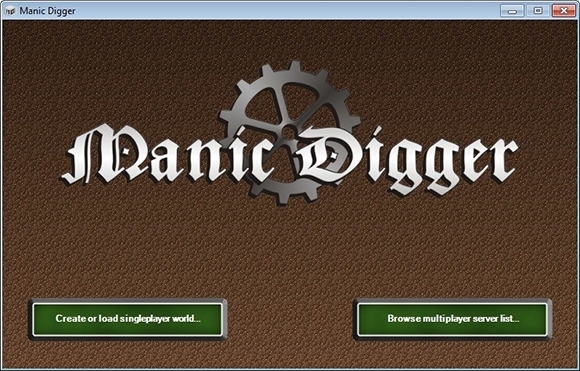 Players can customize the game into a shooter, a farming simulator etc. 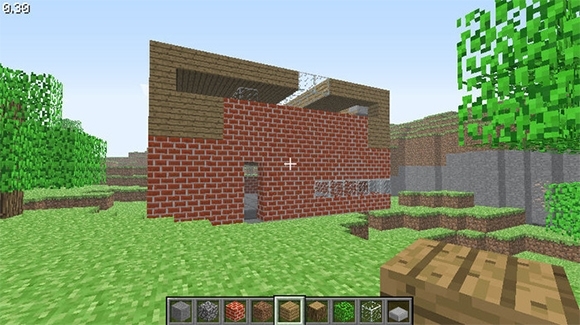 Download Exploration Lite, to build your own base, mine etc. 7. 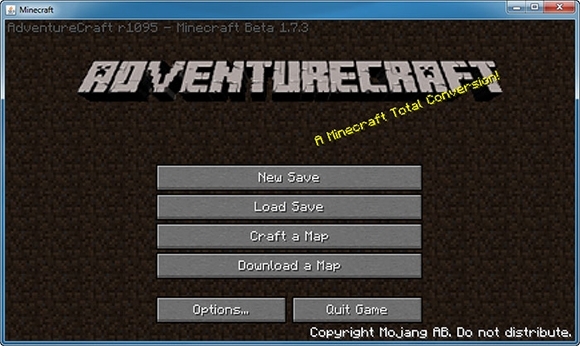 AdventureCraft – Customize Minecraft And Create Games! 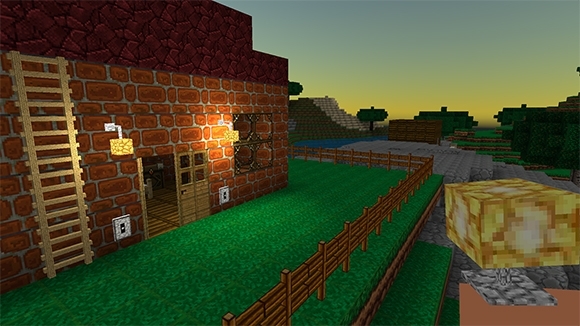 Play AdventureCraft if you want to create your own maps using Minecraft. Cons: May prove to be tough for beginners. 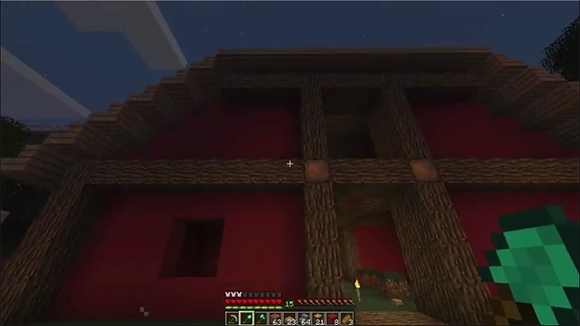 Minecraft is a game that has revolutionized strategy gaming and our list aims at providing you with similar games and add-ons to the Minecraft world. 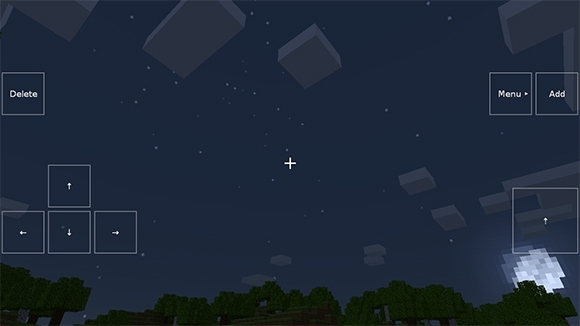 Download them to enrich your Minecraft experience further!